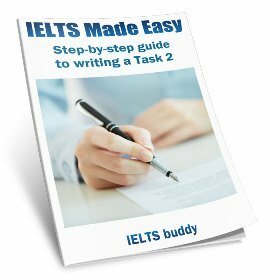 IELTS essays can be on a variety of topics, and this writing sample is about reducing crime. As with the previous essay, there are two opinions, and you must discuss each one and your opinion must also be given. In the previous essay, the writers opinion was given in the conclusion. In this one, a separate body paragraph discusses the writers opinion. If you do this thought you have to be very careful not to just repeat what you have said in a previous paragraph into the third paragraph. It has to be something new. Crime is a serious and growing problem in most societies. Although many people believe that the best way to tackle this is to place people in prison for longer periods, others are of the opinion that other measures will be more effective. There are benefits of giving offenders longer prison sentences. Firstly, spending a long time in prison provides an opportunity for the prison services to rehabilitate a prisoner. For example, someone who has committed a serious offence such as assault will need a long time in prison in order to be sure they can be re-educated not to re-offend. In addition to this, longer prison sentences will act as a deterrent for someone who is thinking of committing a crime. However, some people argue that leaving people in prison for a long time means that they will mix with other criminals and so their character will not improve. One alternative is community service. This gives an offender the opportunity to give something positive back to society, and so it may improve their character. Also, the government could focus its resources on the causes of crime, which would lead to less crime in the future. In my opinion, it is important to look at alternative methods. Many countries have lengthy prison sentences, but crime has continued to increase throughout the world, so it is clear that this is not completely effective. That said, long prison sentences should remain for those who commit serious crimes such as assault or murder, as justice for the victim and their family should take priority. To conclude, there are good arguments for and against long sentences, so governments must continue to research the various methods of crime reduction to ensure effective policies are in place. The writer of this essay has produced a well balanced and coherent piece of writing. They clearly answer the question. The first body paragraph is dedicated to discussing the merits of long sentences, and the second body looks at alternative methods. Finally, the writer provides their own opinion on the issue. 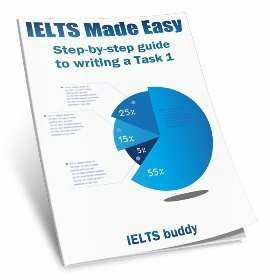 Very important for IELTS essays, each paragraph has a clear central topic which is expanded upon in the supporting sentences. 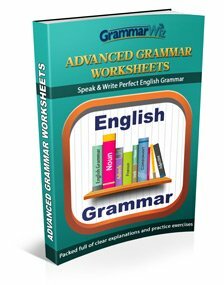 Regarding grammar, the writer has successfully demonstrated their ability to use a mix of sentence structures, including a variety of complex sentences (although... someone who... in order to... means that... which would...). Ideas are coherently presented by using transition words (Firstly,... For example,... In addition to this,... However, .... In my opinion,... To conclude,...).. 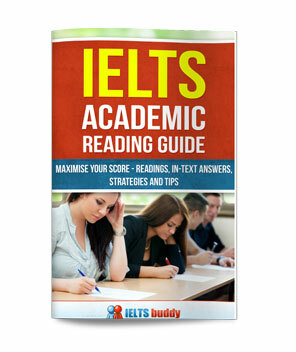 It is important in IELTS essays to have good topic related vocabulary in order to achieve a higher score, and this is evident in this piece of work (re-offend... rehabilitate... re-educated... deterrent... committing a crime...)..
Also of importance with regards to vocabulary is to vary your word choices and not to repeat the same word. This can be done by using synonyms, as the writer has done with the word alternative 'ways', using variations of this (methods... measures...).